Note: This post may contain affiliate links that I know and love. Admit it. Our lives as homeschool moms are busy. There is always something to do whether its planning, teaching, cooking, cleaning, shopping, or budgeting. Time and money are precious commodities in any home, but especially a homeschool household. 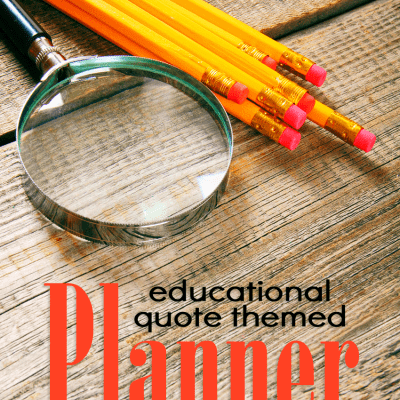 This is why menu planning can quickly become a homeschool mom’s best friend. Here are 5 reasons why homeschool moms (or any family cooks) should plan their family meals in advance. Instead of making multiple last-minute trips to the grocery store or fast-food chain, moms can make one trip to the store every week or two thereby saving hours in shopping time. I personally like to use Walmart Grocery Pick-up to save even more hours in shopping time because they do all the shopping for you at no additional cost, and you don’t have to get the kids out of the car. If you use an online menu planner such as Plan to Eat, you can also save time making your shopping list as when you drag and drop your personal recipes into the meal planner, it automatically generates your shopping list based on your menu plan. By saving on shopping and planning time, homeschool moms, could save about 12 hours a month—that’s more than a one day field trip. Menu planning helps to avoid unnecessary waste and provides the opportunity to incorporate weekly specials into the family’s meals. How much can menu planning save a family? A 2015 article by Huffington Post shared that families save nearly $50 per week just by menu planning. What could you, as a homeschool mom, do with an extra $200 a month? Menu planning supports healthy eating. I don’t know about you, but for me, if I haven’t planned a meal in advance, the nutritional value of that meal quickly drops. Meal planning, on the other hand, encourages variety, the use of high quality foods, and the incorporation of more vegetables, which all promotes healthier eating in my book. Menu planning encourages family involvement. One question you can often hear at our dinner table the night before I menu plan is, “what would you like to eat this week?” Taking time to menu plan allows for more family, and also provides an opportunity to schedule their involvement in the cooking process. For homeschool moms, this can automatically add the course “home economics” to the transcript. 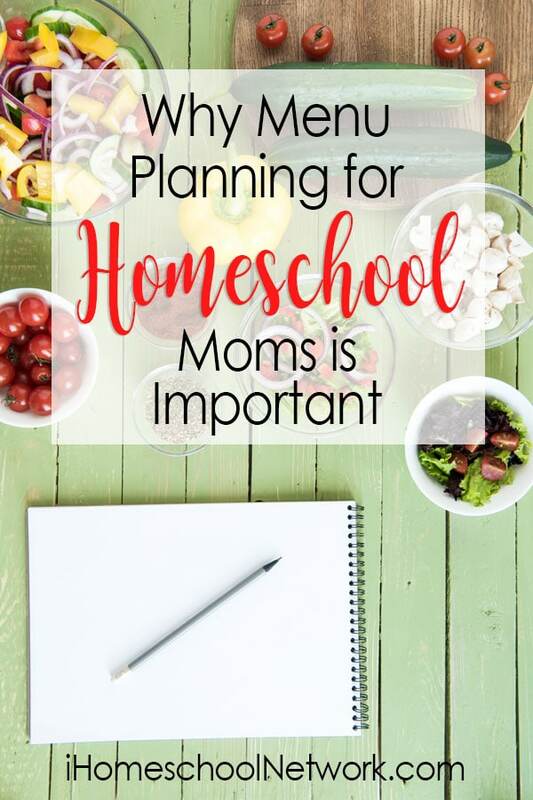 Finally, the biggest benefit of menu planning for the homeschool mom is the decrease in stress. Whether it is considering the cost or finding the time to cook, cooking dinner can often be very stressful. By knowing in advance what you will cook, you can avoid that often last-minute question, “What do I fix?” and also know that you have saved money for your family budget by planning ahead. Whether you like an online planner like Plan to Eat or a pen and paper like this cute weekly dinner planner, when it comes to our diet, menu planning can save families money, time, health, and stress thereby helping us teach our children how to achieve our goals and live a healthy livestyle.